Ice Age: The Meltdown. Nothing Like the Holidays © 2008 Overture Films, LLC All Rights Reserved. 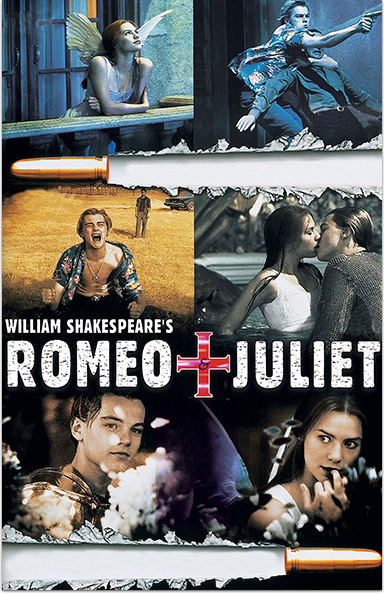 William Shakespeare's Romeo and Juliet © 1996 Twentieth Century Fox Film Corporation. Moulin Rouge! STARZ® and related channels and service marks are the property of Starz Entertainment, LLC. Visit starz.com for airdates/times. On demand services are included with subscription to STARZ and STARZ ENCORE linear television services.